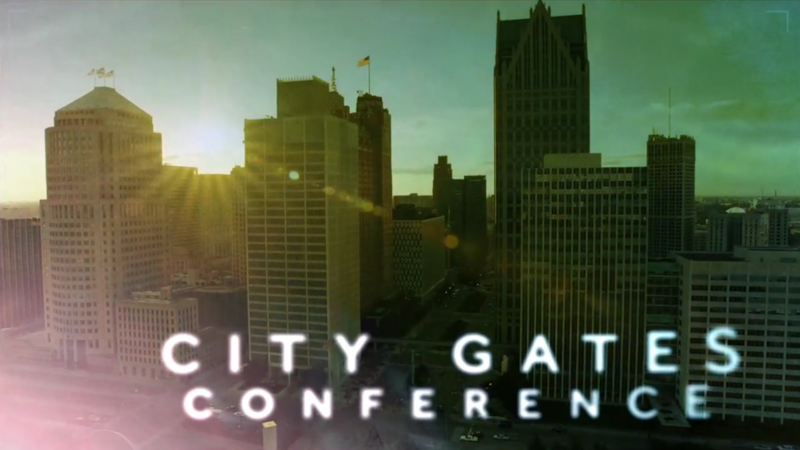 As the City Gates Conference approaches on September 12, our focus turns to our host city, Detroit. We are all aware of the hardships and struggles Detroit has experienced over the last few decades, but we’ve also witnessed the spirit of determination and creativity of Detroiters that is breathing the hope of a bright future back into the community. We believe that, all along, God has been for Detroit and her people. God’s dreams and thoughts for the city exceed our fondest dreams! God’s people in Detroit, and those of us who have recently grown to love the city, simply want to see God’s goodness poured out all over the community. The best way I can think of to participate in that together is to set aside our own wills and desires so that we can hear and respond to God’s. To do that, I would like to invite you to be for Detroit with focused prayer and fasting in the coming week . FAST: Please join me in fasting for Detroit from 12:01am to 11:59pm, Wednesday, September 9th. Please take that time to shift your thoughts and desires from food to prayer for God’s good will to be done in Detroit. PRAY: From now through September 12, I invite you to share prayers for Detroit through this blog. Simply go to the comments/discussion section at the bottom of this post and write a prayer for Detroit. You are one of thousands of people who are receiving this invitation to pray. By expressing our prayers in this central place, they will be available and chronicled for many to share! I hope you will join us in praying and fasting for Detroit in the coming week. Let’s acknowledge together, with humility and reliance, that we are desperate to see God reign with beauty, love and peace in Detroit. Copyright © 2016 City Gates Initative, All rights reserved.